Photos means memories. And even if the world has evolved so much that all pictures are stored virtually starting from microSD cards up to storage space Cloud, best photos are those that look in your own album physically what it out on your bookshelf. Safely keep not just your photos, but also movies, music or text files on a PC, laptop, phone or external hard drive can be often an impossible task. There are real chances that device to spoil and lose information. In this post, let's find how we can recover all the deleted Photos or other text files. 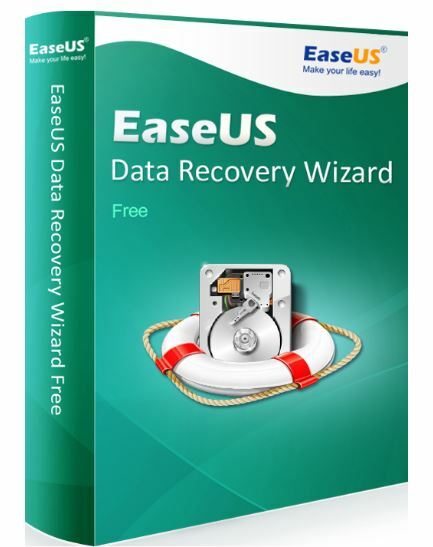 there are many applications, one of the best is EaseUS Data Recovery Wizard Free 11.0. For those who have not yet heard of EaseUS, this is a company founded in 2004 that specializes in creating software solutions especially for data backup, data recovery and disk management (HDD, SSD ...). 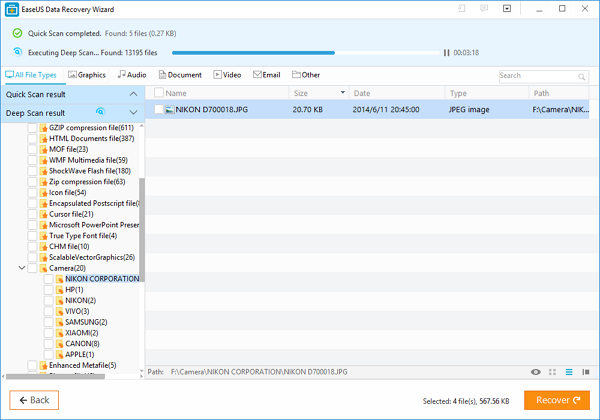 EaseUS Data Recovery Wizard Free is the application which reached version 11.0 and is available both for Windows and for Mac, and iOS Android. 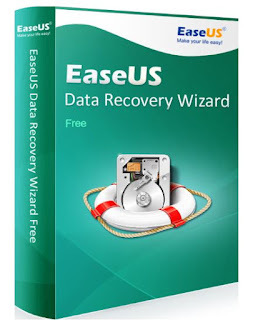 The application EaseUS Data Recovery Wizard Free can be used to recover files (photos, video, music, e-mail ) that you have deleted accidentally or on a computer, a phone, external hard drive or another storage solution. As with any free version, there are limitations. You can recover 2GB of data (500MB + 1,5GB default account ). 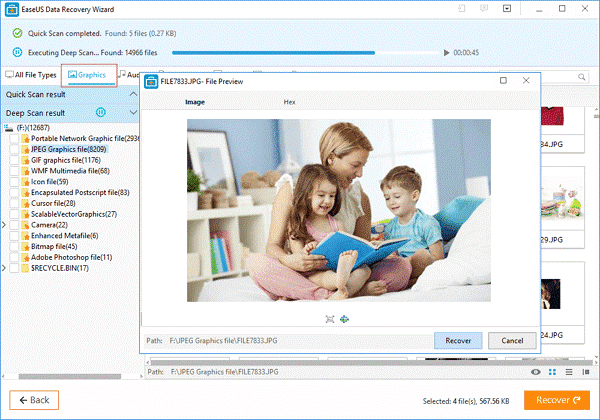 EASEUS Data Recovery Wizard is one of the programs and another efficiently recovers deleted files from Recycle Bin (pictures, movies, documents, and archives), recover entire partitions and other lost files due to formatting. 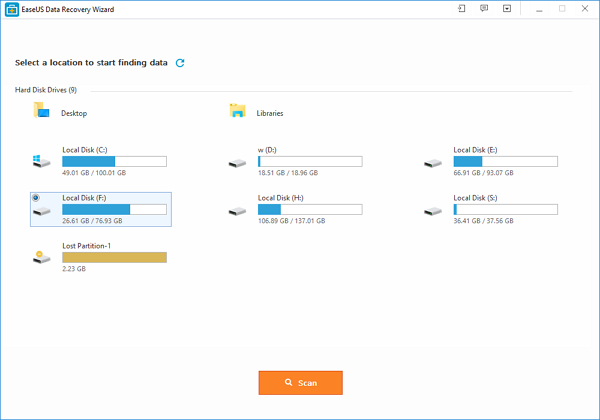 The program installed quickly, the interface is very intuitive, and you select must put the option Next Using community tools can reset lost partitions, and export data to another storage medium safer. There are two methods of scanning: the default, which is faster but it is possible to escape certain information and deep scan, which is more efficient but lasts longer. I think that is very good for a free application. Data recovery software is one of the lesser known areas of technology among beginners. We store personal data that we use every day on your desktop/laptop, mobile phones, cameras or who knows what other gadgets that stores data. I heard people saying that they are sorry that they have accidentally deleted some pictures, or videos or documents that really needed that held more times and apparently did not know that they can recover. Data recovery process can be difficult, especially if you do not know beforehand what you can do to prevent losing them forever and attempt to recover. For that, we recommend using EaseUS free data recovery software and your problem will be solved.